Louisville, Kentucky — Dominion Energy Virginia, saying "coal remains an important element" of the utility's diverse mix of power generation resources, is investing $302.4 million in major coal-fired power plants to comply with the US Environmental Protection Agency's Coal Combustion Residuals rule so they can continue running indefinitely, according to company officials. "In order to continue operating the coal-fired generating units at Chesterfield, Clover and Mt. Storm, each site must have facilities to properly store coal ash in compliance with the CCR rule and water treatment facilities to comply with water regulations and permits," Mark Mitchell, Dominion vice president, generation construction, told the Virginia State Corporation Commission in a Friday letter accompanying the utility's application to recover the money from ratepayers. Company spokesman Rob Richardson told S&P Global Platts Tuesday the utility currently has no plans to retire any of the three plants, representing over 3,000 MW of generation capacity. 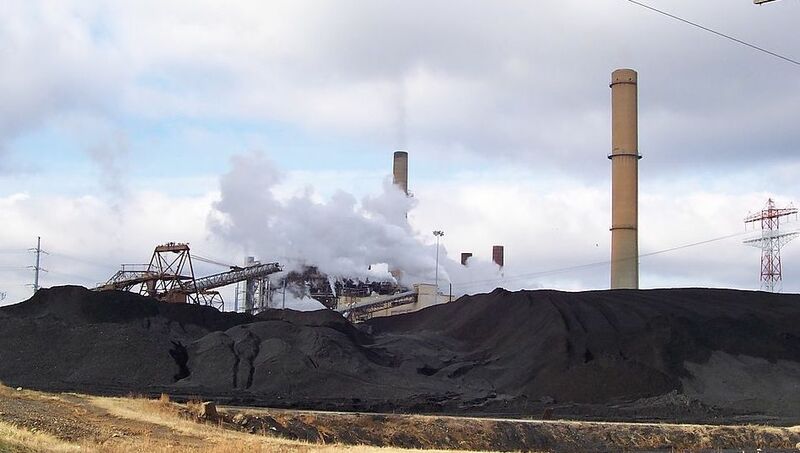 At the end of December, two small coal units totaling 200 MW at Chesterfield, Nos. 3 and 4, are scheduled to be placed in "cold reserve," although they are not being formally retired. Dan Genest, another spokesman, added the remaining Chesterfield, Clover and Mt. Storm units will remain in commercial operation "as long as it makes economic sense." To meet the environmental requirements, Dominion Energy has constructed a new, state-of-the-art landfill, sedimentation ponds and water treatment facilities "that will help ensure a safe and environmentally sound future for the communities in which we operate - communities that we call home," Mitchell said. At Chesterfield, for instance, the company changed the way it manages coal ash, switching from a wet process to a dry process so that ash being produced from coal combustion no longer needs to be stored in ponds, he noted. The new, lined landfill at Chesterfield is designed to manage coal ash from the electric generation process for up to 20 years. "Additionally, similar improvements to facilities at Clover and Mt. Storm power stations are now under way," Mitchell said. Most of the $302.4 million -- roughly $247 million -- is being spent at Chesterfield, with project expenditures estimated at $48 million at Mt. Storm and $7.6 million at Clover. All of the work is expected to be completed over the next year or so. Earlier this year, the Trump administration's EPA announced plans to replace the CCR rule with a less stringent regulation. A ruling on Dominion Energy's request is anticipated in 2019.